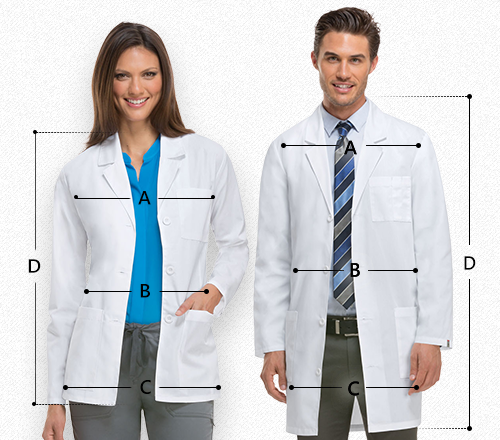 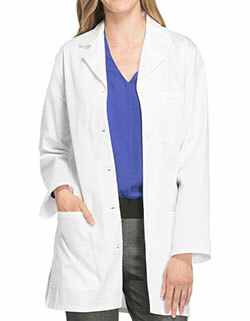 Get a lab coat that looks great and functions better! 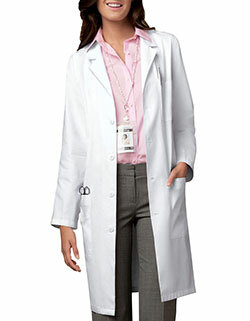 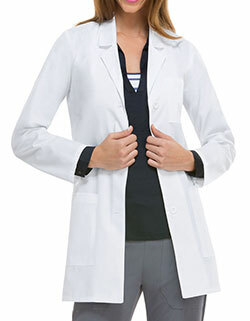 Cherokee short lab coat with knit cuffs is ideal for your workplace needs. 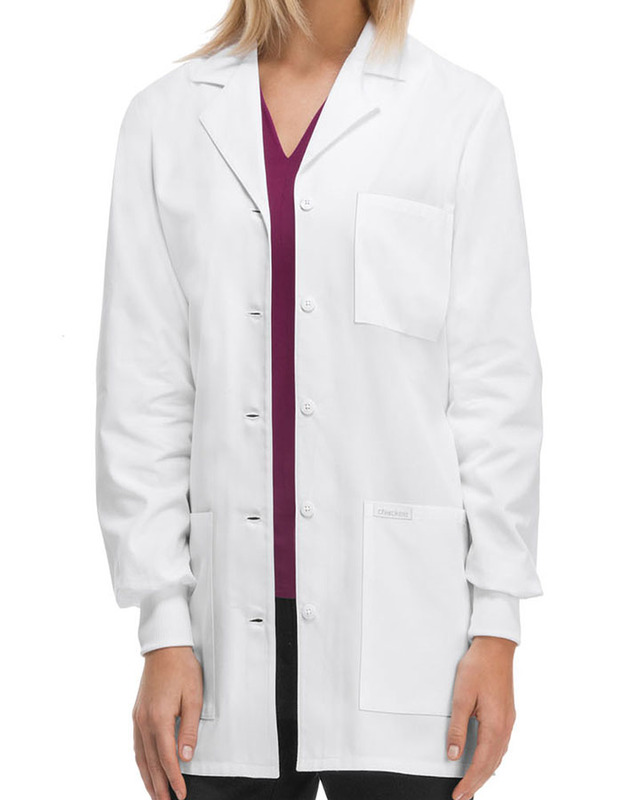 The five buttons provided for closure and a button back belt detail for shaping and side vents for ease of movement make it the right choice for your professional duties.